Born and raised in Durban, Ryan has always had a passion for music since the early days of his youth. His early exposure to DJ culture had been introduced by his older brother whom led him to generate a lot of interest into the art of deejaying and turntablism. At the age of 16, Ryan began deejaying like being showcased at house parties and club gigs that he was able to secure being under the legal age for entry! He created and distributed mixtapes to his friends and colleagues, wanting to enable the public to hear his unique talent. 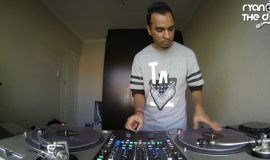 Developing his technique with years of dedication and research into turntablism, Ryan mastered a unique scratch method which had impressed many and had secured him his first club residency. Ryan soon competed in the East Coast Radio and MTN battle of the DJs competition, which had been judged by South African superstar DJ: Ready D, being crowned the winner in the Hip-Hop category. The East Coast Radio DJ Battle earned Ryan a DJ slot on East Coast Radio’s ‘Late Night Vibe’ show with Trevor Williams’ and ‘Sekza. This would not be Ryan’s last radio showcase as a year later he landed a spot as a mix-show DJ on 5FM’s ‘Friday Night Fix’ with DJ Fix (Fikile Moeti) which had opened the porthole to larger opportunities for his DJ career. 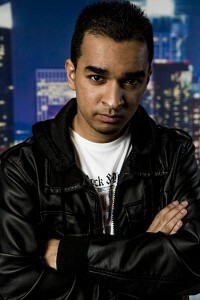 In 2012, Ryan was crowned the ‘5FM Ultimix at 6’ DJ competition winner. He had beaten over 150 entrants and had entered the next level of his DJ career. Winning the competition, Ryan was awarded a residency on South Africa’s largest radio station 5FM for the country’s most tuned in radio slot: ‘The Fresh Drive’ with celebrity radio DJ: ‘DJ Fresh’ (Thato Sikwane). 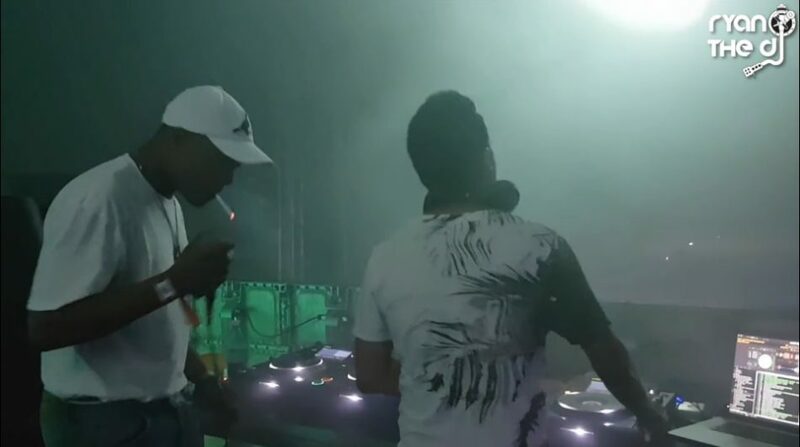 The Ultimix position has led Ryan on to featuring at events/festivals and shows with the country’s leading DJs which include: DJ Fresh, DJ Kent and Euphonik. 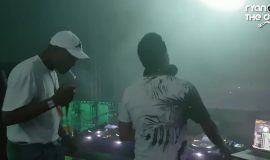 South African DJs aside, Ryan has also been showcased to play alongside internationally acclaimed Artists/DJs: DJ Big Syphe (Power 106 LA/Pitbull Tour DJ); DJ Biks (Jay Sean Tour DJ), DJ Kayper (BBC Asian Network DJ) and Fatman Scoop to name a few. With his popularity now reaching new heights, further success was earned and he had been asked to feature on various South African television shows which include: SABC 1’s Yo TV Wildroom, LIVEamp and The Big Breakfast Show. Ryan has also featured in publications such as: Get It! Magazine, The Sunday Times, Sun International Magazine and The Daily News. In 2013 he had landed an endorsement deal with the international brand “Denon” to represent their Dj products. After great success on the 5FM Ultimix feature, Ryan was given a permanent Monday night slot as the Ultimix resident on the Roger Goode Show and an opportunity to release a CD compilation with 5fm. In 2015, he was asked to be the official tour DJ for the infamous South African rapper Da L.E.S and this led Ryan to being a part of the production on the songs “Mood” and “Paid” which features the artists AKA and Burna Boy. 2016 saw more success as Ryan featured on 2 of the country’s biggest festivals, Ultra South Africa and Rocking the Daisies. Over the years Ryan’s strive for excellence and dedication has seen him grow from strength to strength enabling him to become one of the most prolific DJs in the country. Ryan is a crowd pleaser and his performances are testament to this fact! © 2019 Ryan The DJ. All Rights Reserved.